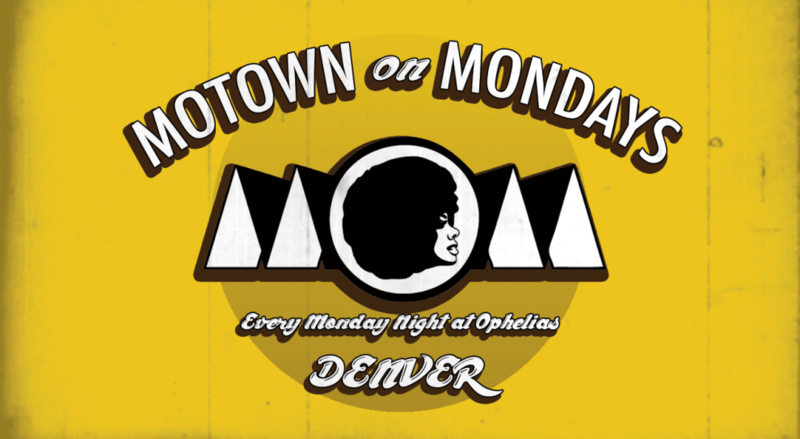 Every Monday night at Ophelia's. Drink specials. No Cover. 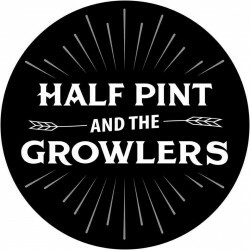 Half Pint & The Growlers with Goatz! Dinner with Half Pint & The Growlers & GOATZ! 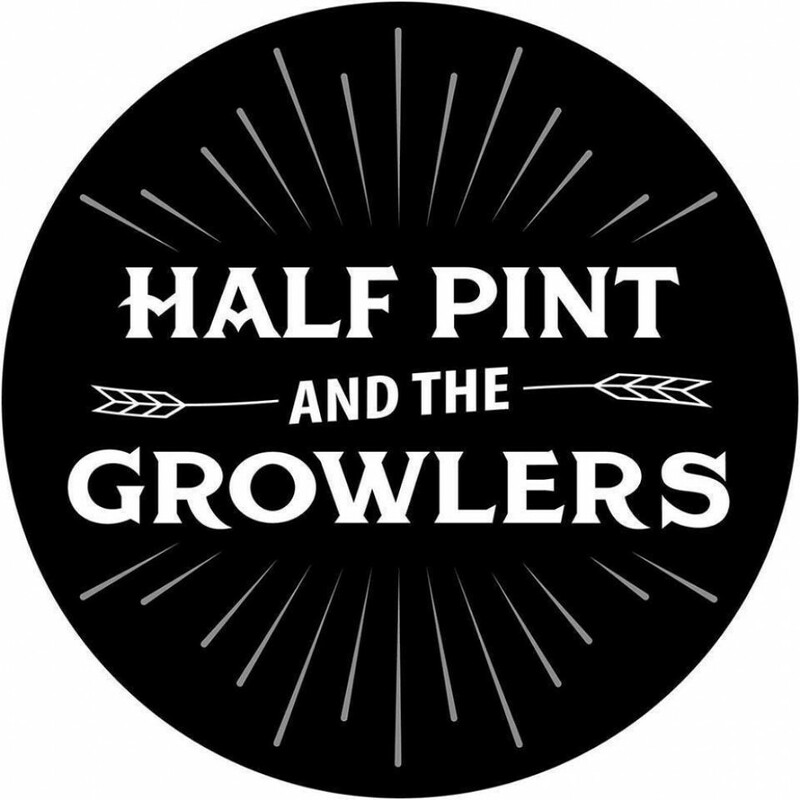 Half Pint & The Growlers play a tasty brew of Swing, Gypsy, Twang, and Soul that’ll take you for a spin from New Orleans to Cuba, Paris to Memphis. 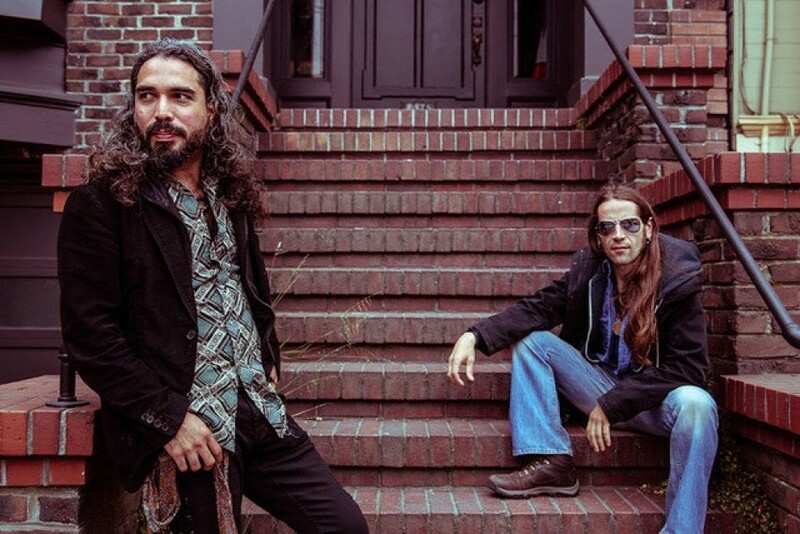 In true gypsy spirit, they cover a lot of ground – playing originals and covers from this century and that, getting hipsters and old-timers on the dance floor in places from speakeasies to honky tonks. 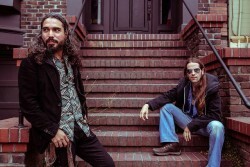 Catch them at area watering holes, festivals, and markets. 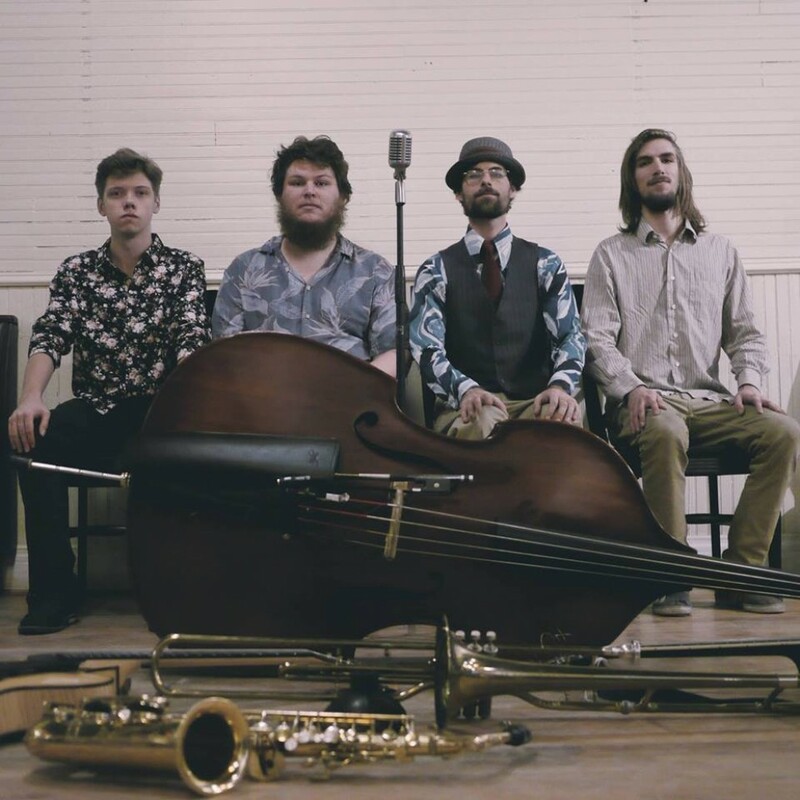 With infectious energy, Jeremy Mohney and His Band, based out of Colorado, capture the sounds of swing with a feel that can't be reproduced by many alive. 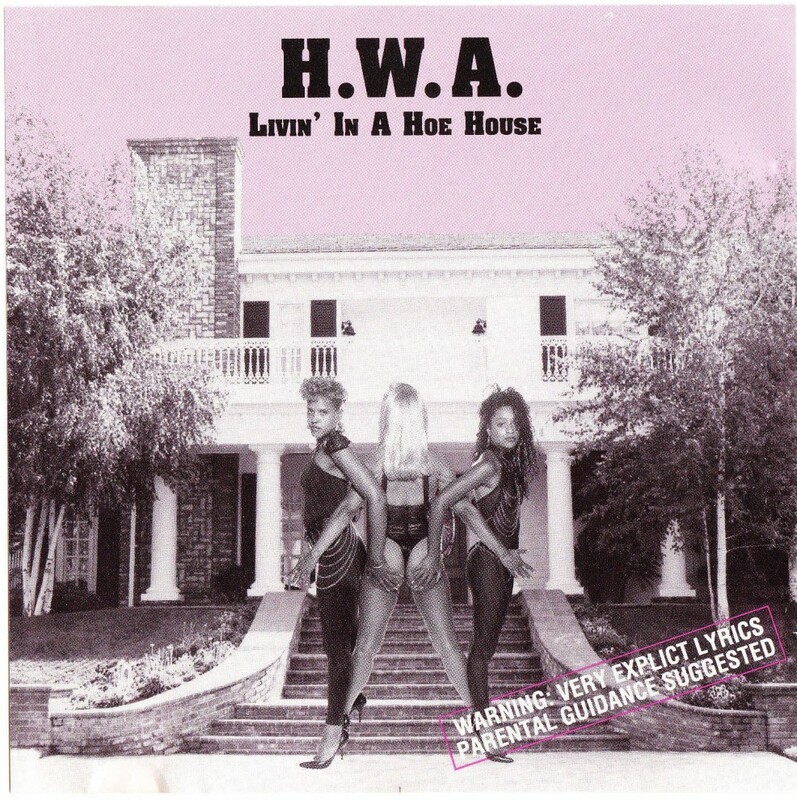 Always rooted and honoring the greats like Armstrong, Ellington and Waller, who set the groundwork for the music, he plays with his own faithful, yet unique take. His band plays the old favorites as well as originals written by Mohney himself that capture the feel of the classics seamlessly, showing how fresh it's always been. Keeping crowds smiling and dancing all over the US in speakeasies, swing dances and festival stages alike, Jeremy shows no sign of stopping. His running of a weekly Tuesday Night Swing Jam at Boulder's No Name Bar, common stands at the Mercury Cafe Denver, and countless tours are testament to that. 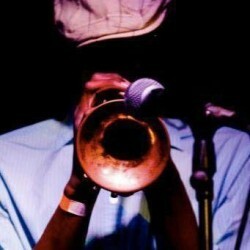 He works with top Colorado musicians like Greg Schochet (Halden Wofford and the Hi*Beams, Katie Glassman and Snapshot), Matt Cantor (Gipsy Moon), Alex Heffron, Chris Carland (Bill McKay Band), Kyle Ussery (Bill McKay Band) to give you the genuine sounds of swing with glaring personality. 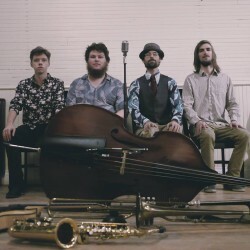 Sharing stages with Colorado greats Vince Herman (Leftover Salmon), members of Elephant Revival and Swing sensations Solomon Douglas and Jake Sanders add to his salt as a performer. Jeremy is always writing and recording new music for the tradition. His latest EP called "Solving The World's Problems" was released in February 2017 and he's got his fifth release coming soon, an EP called "Burning In Me". With tons of original releases, more on the way, and a busy schedule, Jeremy Mohney and his music will make a gator out of you yet! Reggae music has birthed yet another rarity- A spirited and soulful singer/songwriter in the eloquent and enchanted empress Etana. Since recognizing the power of music and widespread influence, singer/songwriter Shauna McKenzie returned to her birthplace Jamaica, after being left with a negative pop industry experience. Adopting the moniker of Etana for it’s powerful meaning “The Strong One” in Swahili; Her strength was manifested this time around by pursuing a musical career on her own terms. 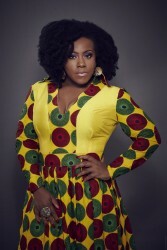 Etana’s elegantly modest Rasta-chic sartorial style is as distinctive as her sound: An audacious fusion of folk, soul, jazz and reggae supporting a powerful vocal range suggestive of the ancestral spirit of South Africa’s Miriam Makeba. The Regality of reggae queen Marcia Griffiths and the soulful verve of Etta James. “I looked at how women were being represented in Jamaican music and how little girls were being influenced negatively by tinder surroundings, I wanted to be a positive influence and change some of the way things that were being taught” Etana Reflected. and see how Strumsy can efficiently promote your venue to more people. Either sign up for a Venue User Account or Login with your Venue Credentials. Super exposure in your local market, auto-schedule posts to Facebook & auto-update your website! * Use this streamlined form to reach over 1500 websites nationwide while reducing your data-entry workload; this includes local publications! * Note the lightbox effect of the band images. 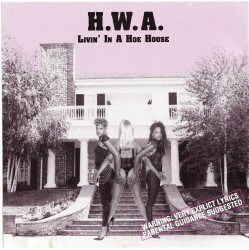 , and we'll hook you up!